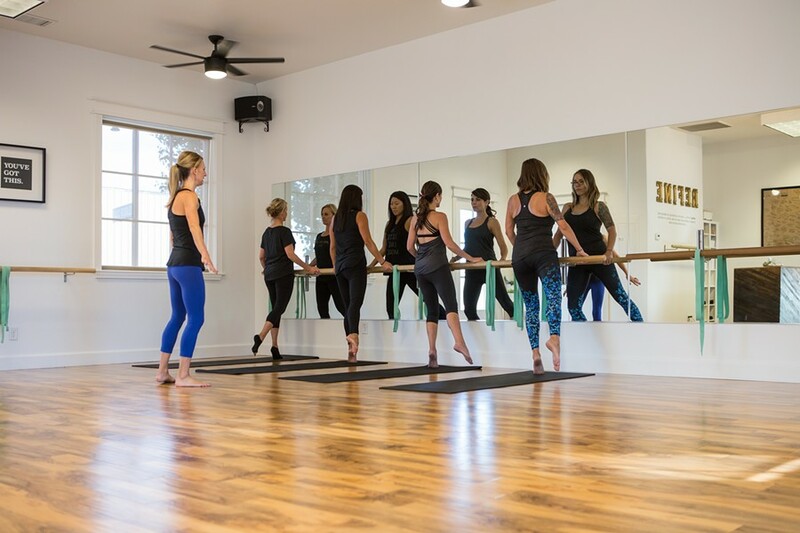 Barre infuses elements of pilates, yoga, and ballet. No experience necessary. Complementary glass of wine included. Guests are asked to please bring their own yoga mats.